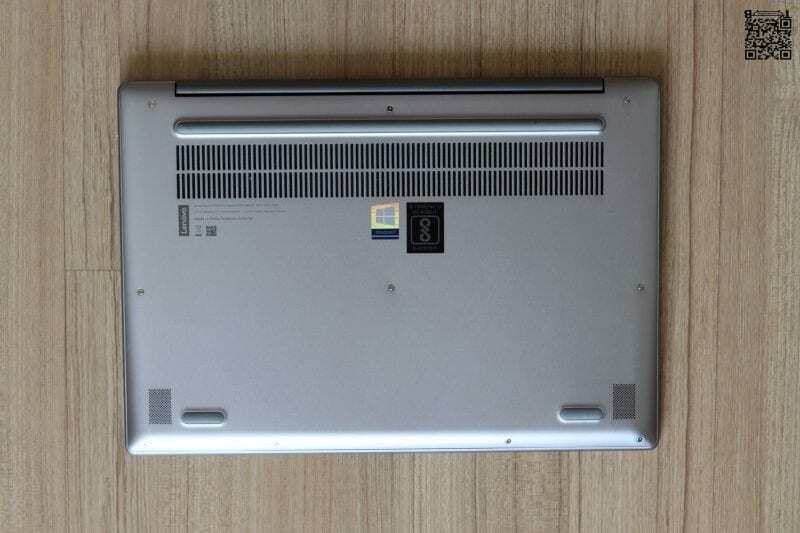 Lenovo is best known for its state-of-the-art Yoga series and the cult ThinkPad series of notebooks. Somewhere in the middle lies their equally promising notebook lineup the Ideapad series. The best thing about the more recent launches in the Ideapad series is the fact they are a convergence of Yoga and ThinkPad line up. While Yoga is the top of the line consumer suite of notebooks and tablets, the ThinkPad means Business from the word go. And, Ideapad sits somewhere in the middle attracting both consumer and business users. I personally use the Yoga 920 as my primary machine and also recently reviewed the ThinkPad X1 Carbon (click to read the review). Honestly, after having used the best of both worlds, I was sceptical about moving to another machine. But as a reviewer, it’s my job to test anything and everything that launches in my domain of expertise. Disclaimer: When I’m reviewing a new device, I switch completely and use it as my primary machine to test its limits. Yes, all my data is either on my portable SSD or the cloud – Office 365, Google Drive, OneDrive, Dropbox, Zoho, iCloud for a seamless transition. 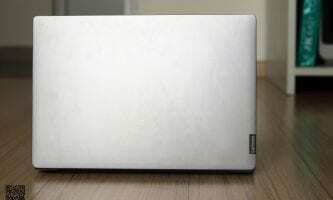 In the box, you get the Lenovo Ideapad 530s machine, 65W Proprietary Power Adapter, and the usual documentation. Lenovo machines are known for their solid build quality and durability, the Ideapad 530 is no exception. This thin light machine is 16.4 mm thin and weighs only 1.49 kg making it effortlessly portable. In terms of design, the notebook comes in 4 colours – Onyx Black, Copper, Liquid Blue, and Mineral Grey. We got the Mineral Grey coloured unit for review and it looked exquisite thanks to its polished aluminium finish. 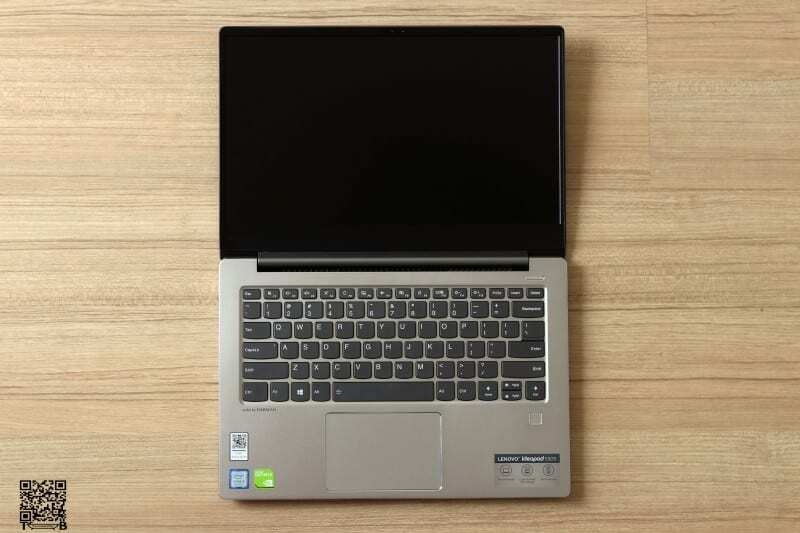 Lenovo has taken a minimalistic design approach that we have seen on the likes of Yoga 920, Miix 630 and the ThinkPad series. It doesn’t have in your face branding or an obtrusive logo all over it. 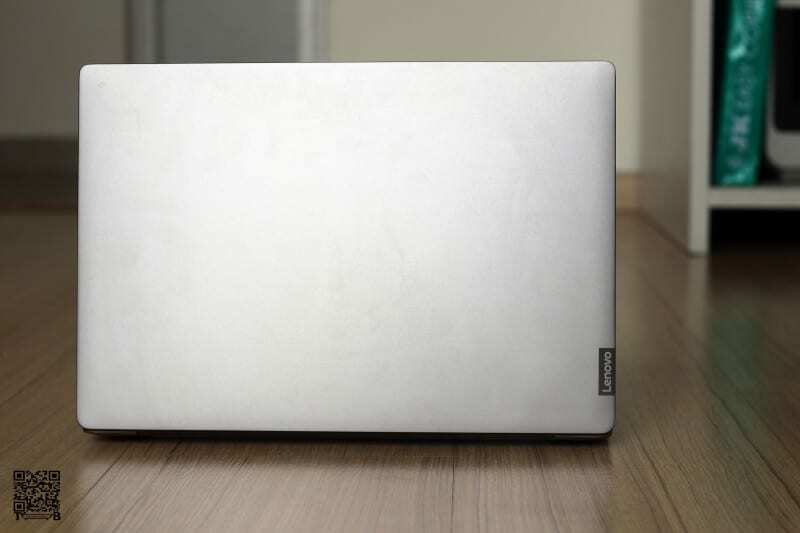 Instead, you get a discreet Lenovo logo on the corner of the lid which makes it pious. Ports on the Left – Power, HDMI, USB Type-A 3.0, USB Type-C 3.1 Gen1, Audio Combo Jack. There are no ports on the Front or the Back. As Lenovo only launched the 14-inch display with FHD resolution variant in India we tested the same SKU. 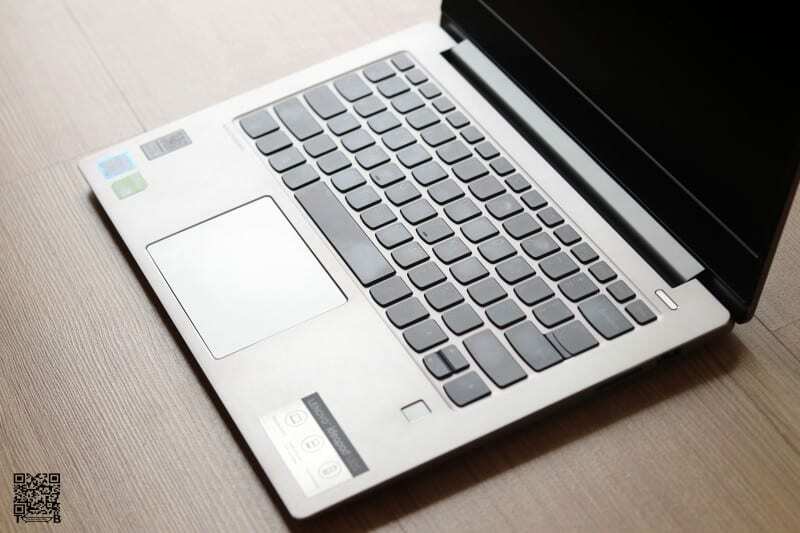 In the international market, the Ideapad 530s is available in both 14″ and 15″ variants. The 14″ variant is available in two resolutions – WQHD and FHD as IPS LCD Panels in a matte or glossy finish. 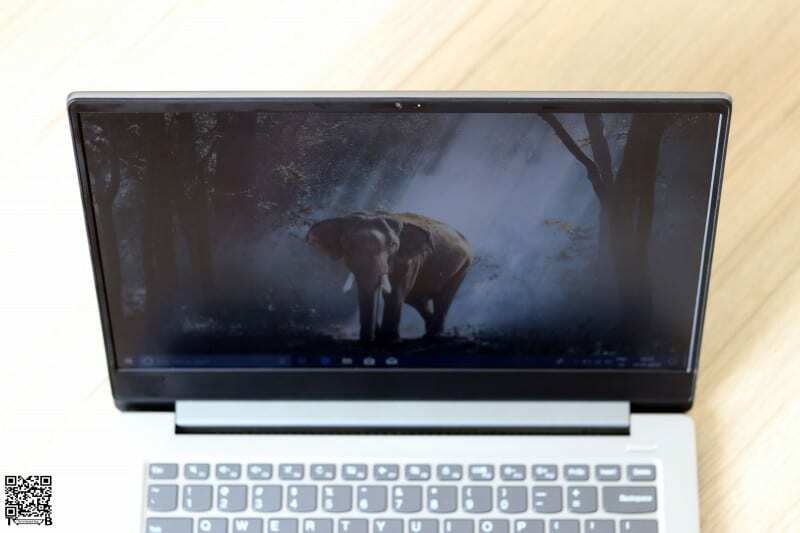 But the Indian market only gets the 14.0″ FHD IPS LED Backlight AntiGlare 1920×1080 panel. 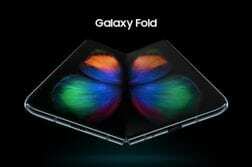 The Display is bright, vivid and has great screen readability. 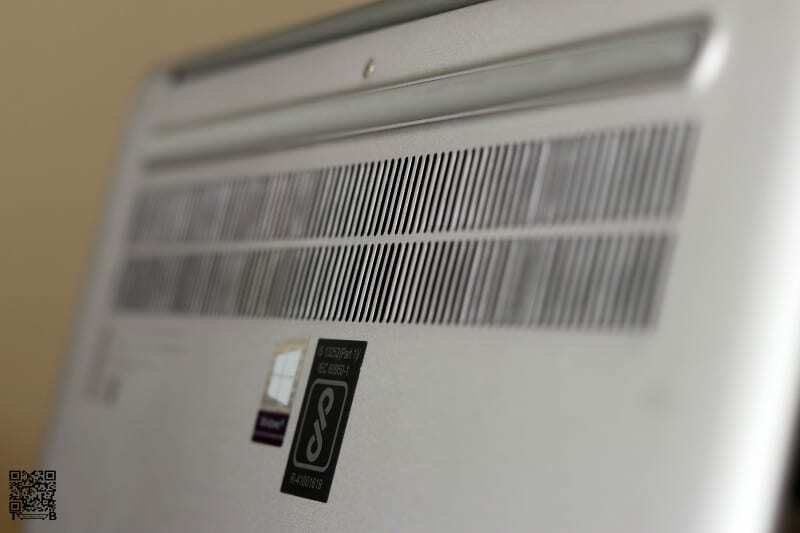 It also has wide viewing angles of 173′ so you can easily enjoy content without sitting right in front of the notebook. 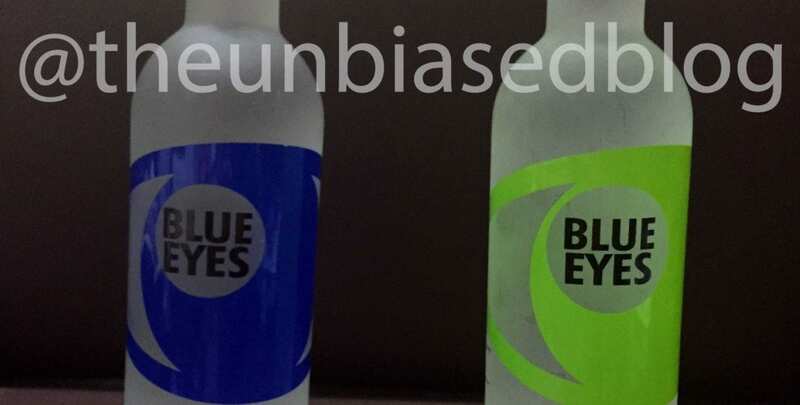 Though we wish the maximum brightness could have been a tad bit more. It’s really good but more lumens would have made it excellent. The said, the Razor-thin 5.75 mm edge bezels and up to 300-nits brightness definitely, delivers a powerful visual experience. It’s a universal fact that Lenovo’s laptops feature the best notebook keyboards available. Both the Ideapad and Yoga series have excellent keyboards but ThinkPad keyboards are still matchless. Coming back to the Ideapad 530s, typing on it was flawless, the key travel was comparatively short but the feedback was very firm. Each character is easily readable thanks to their large print, and like most Lenovo keyboard’s it also features a two-stage white backlight. 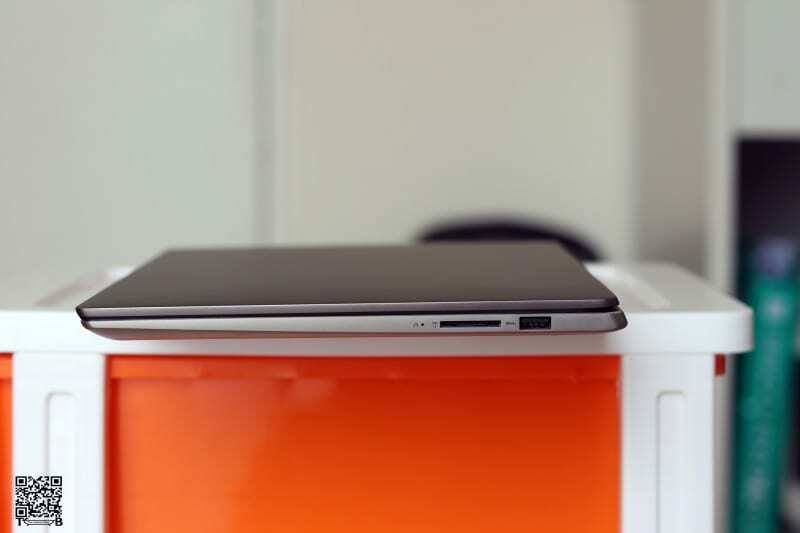 The touchpad on the Ideapad 530s is smooth and precise. Thanks to the large size and precision drivers, using the multi-finger gestures was a breeze. 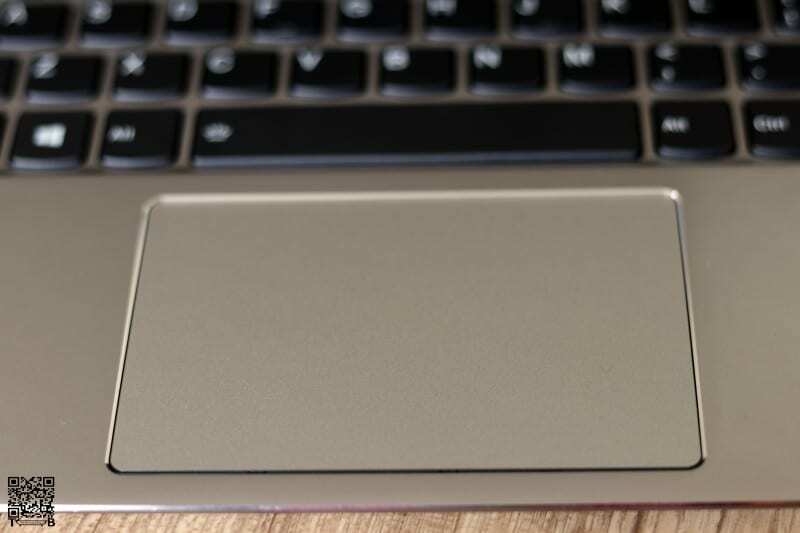 Under the touchpad, towards the bottom are two clicky buttons for left and right mouse clicks. Serviceability of a notebook is really important. 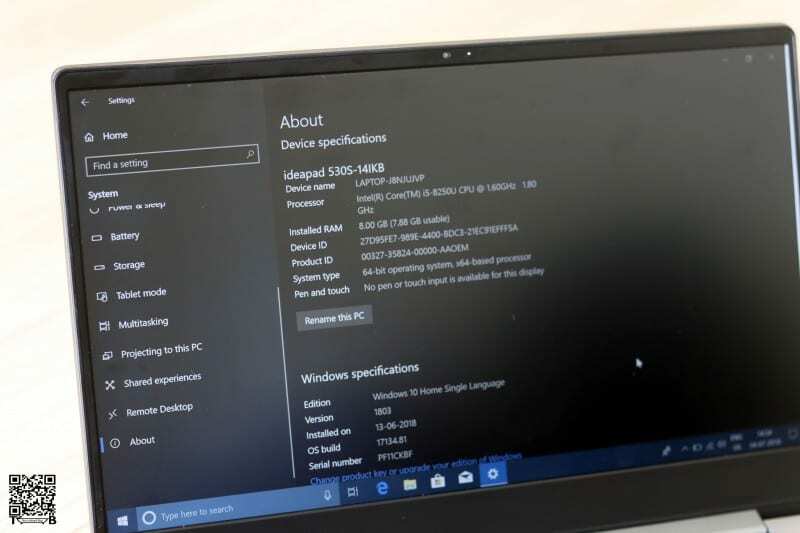 Even though ultra-notebooks like Ideapad 530s are cheaper than most flagship phones on the market we still keep our laptops for longer than our smartphones. Hence, it’s really important for a user to switch or upgrade most parts by himself and without the need for special tools. 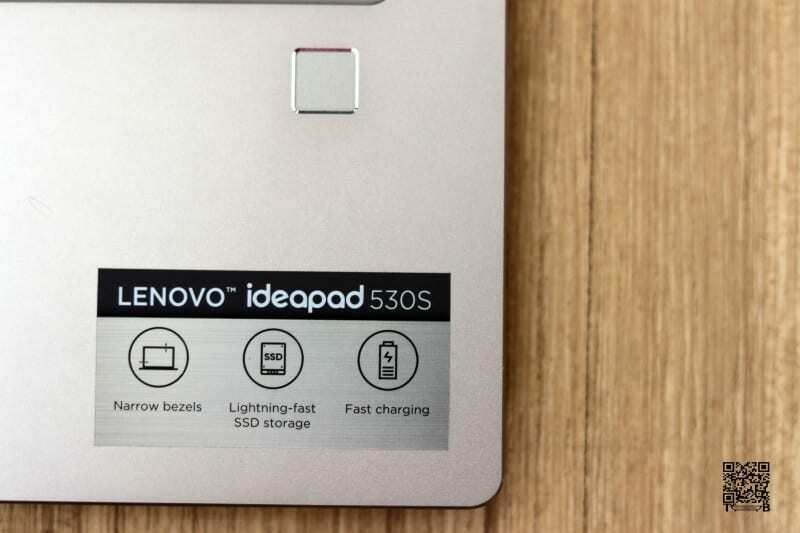 Lenovo has one of the best serviceability scores for its machines and the IdeaPad 530s is no exception. A total of 10 screws and a few plastic clips is all you need to tinker to reach all the components including the fan. 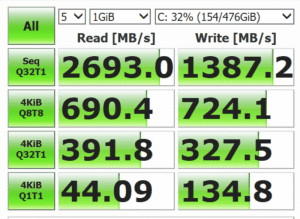 To access the RAM and SSD users would have to remove an additional metal shield. 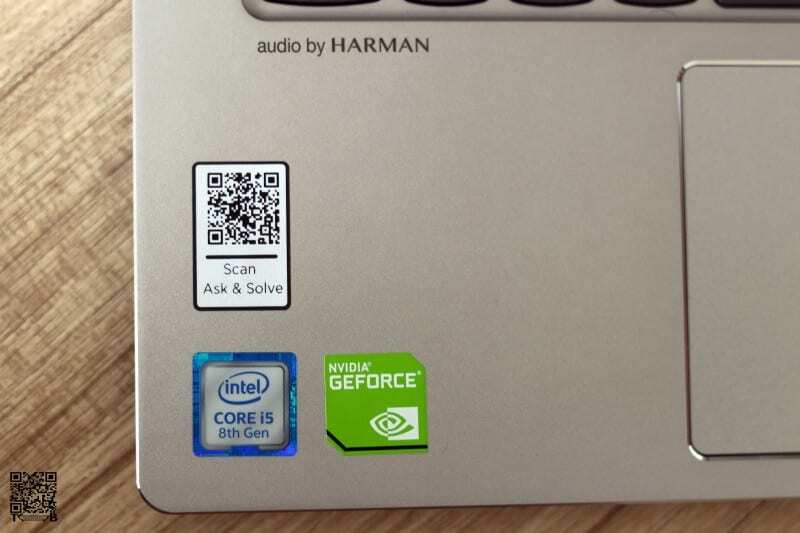 The Ideapad 530s comes with a downward-firing stereo Harman speakers setup. The speakers are of good quality and offer distortion-free audio experience. With the help of Dolby Audio Software, users can optimise the sound according to thier preference. 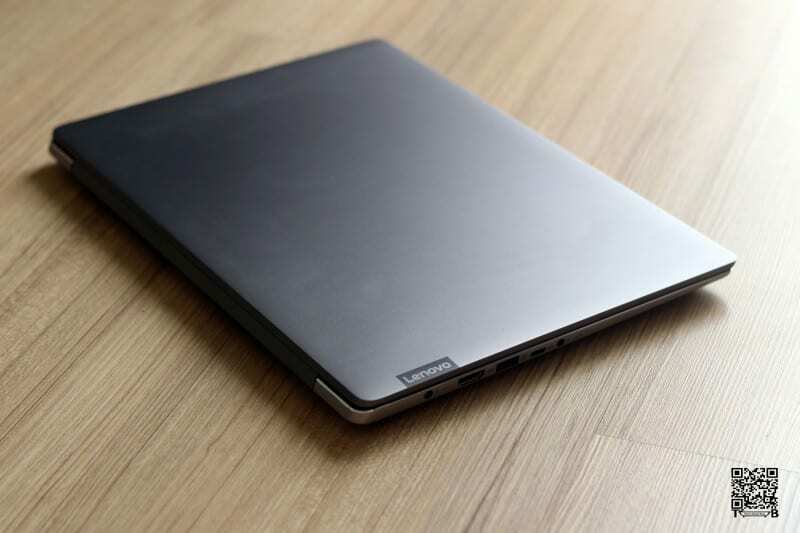 There are only a handful of notebooks that offer rich bass and sadly Ideapad 530 is not one of them. The webcam on this place where it should be and works great. I took a few Skype calls and it worked well even in a low lit room. Our machine had the Windows 10 Home Edition installed on it. 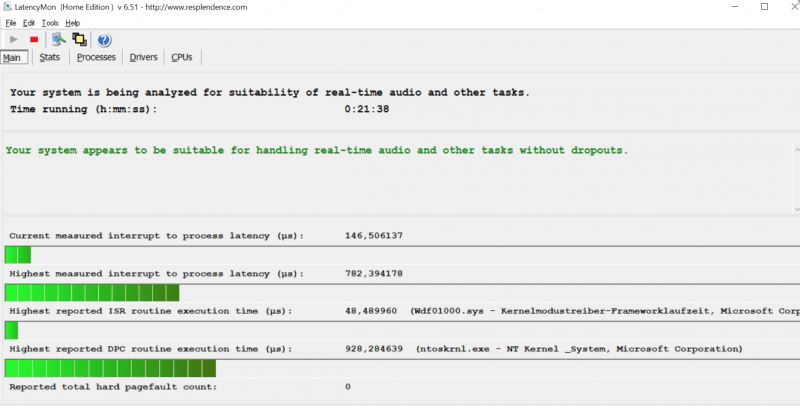 Apart from that, you get goodies like Lenovo Vantage Suite, Dolby Sound, and a unique Scan and Fix (Ask and Resolve) tool. 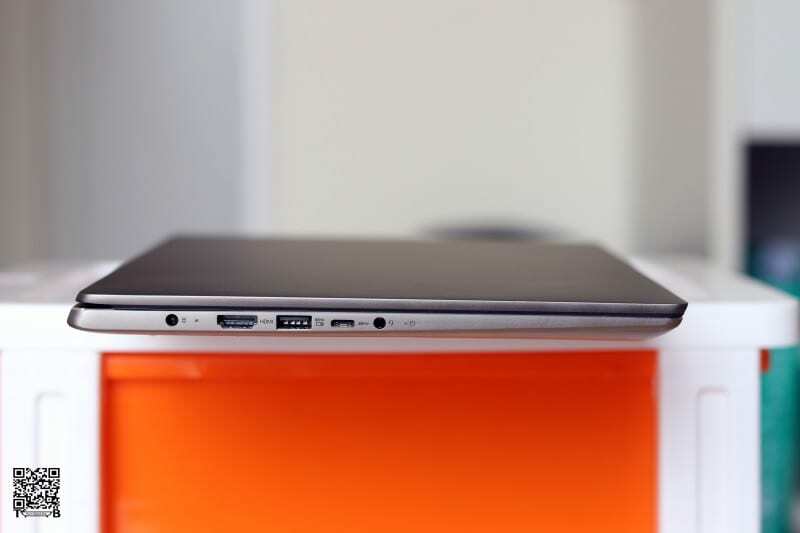 A total of 5 SKU’s are available for the Ideadpad 530s starting from INR 72,999 going up to INR 75,999. We tested the Intel Core i5-8250 CPU, 8 GB of RAM, and a 512 GB SSD. Here are various benchmark scores to evaluate overall performance as well as standalone parts like SSD, Graphics Cards etc. 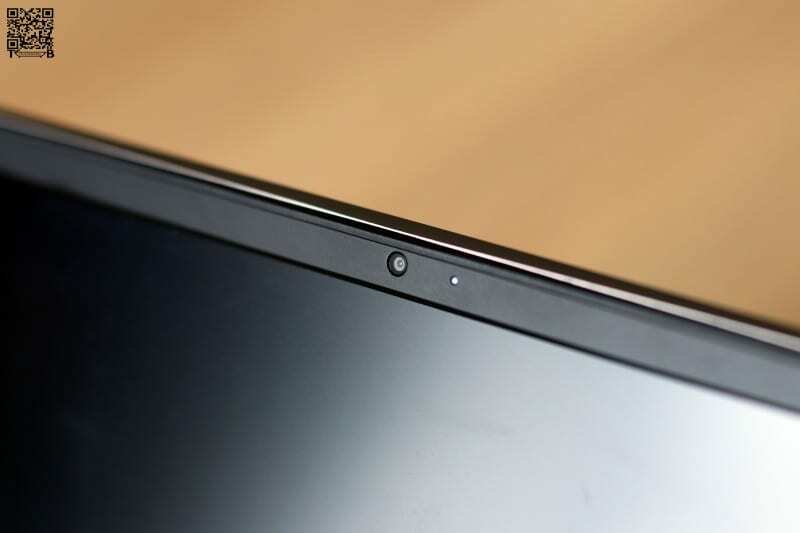 The IdeaPad 530s comes with a fingerprint reader on the right palm rest, and it works very well. The fingerprint scanner has a TPM 2.0 module is built-in. You also have an option to use it as Windows Hello login. 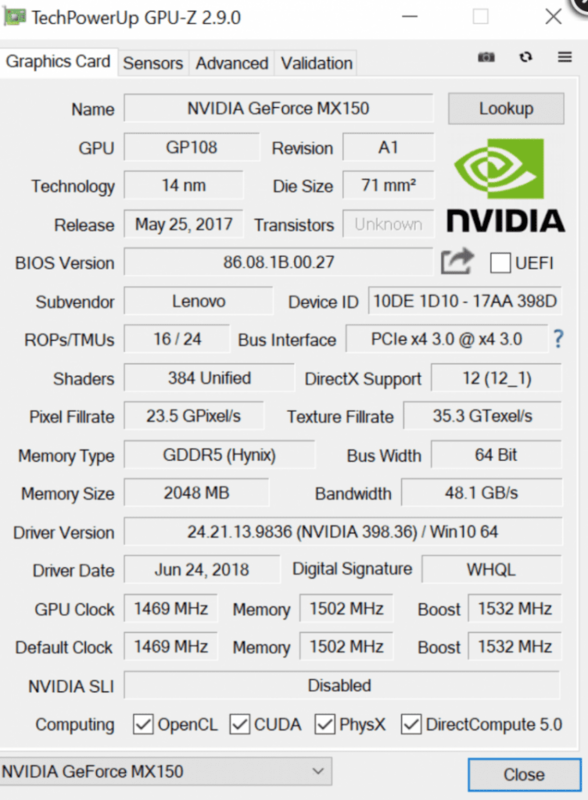 The included GPU – Nvidia’s GeForce MX150 is good enough for occasional gaming and to run graphics-intensive media files smoothly. 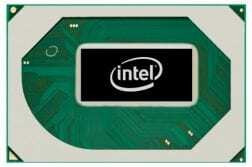 It is definitely better than the integrated Intel Iris chips but please don’t mistake it for those powerful Nvidia chips that let you play games like GTA V on a notebook. Gaming on the machine limited to the processing power supported by GeForce MX150. It is definitely smarter than its predecessor and offers 2GB of VRAM which handles games like BioShock Infinite War and Tomb Raider easily but start to falter when you try games like Far Cry 5 or GTA V.
Battery life for any device is directly proportionate to its usage. That said, the Ideapad 530s comes with a 45 Wh battery, which is the smallest battery for a notebook with a dedicated GPU. In a real-world usage scenario, we easily got between 6-8 hours of usage per charge. And thanks to the supplied Rapid Charger, the charging is crazy fast – in just 2 hours you get 90%, and the full cycle will take no longer than 2:20 hours. Lenovo also claims that 15 minutes of charging will give you up to 2 hours of battery life. There was no performance throttling whatsoever. 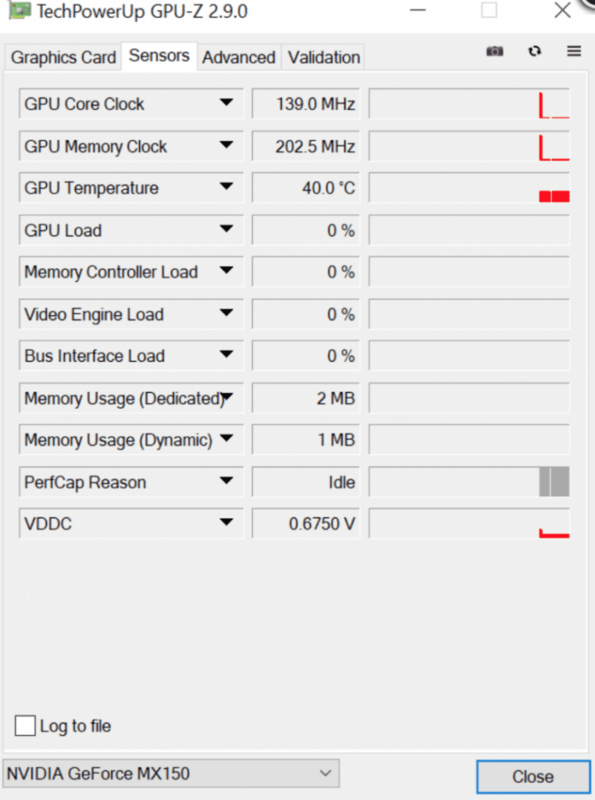 Lenovo has handled heat very well on this machine. The huge heatsink at the bottom does a splendid job. There was never a time that the notebook was too hot to be kept on the lap even while charging. 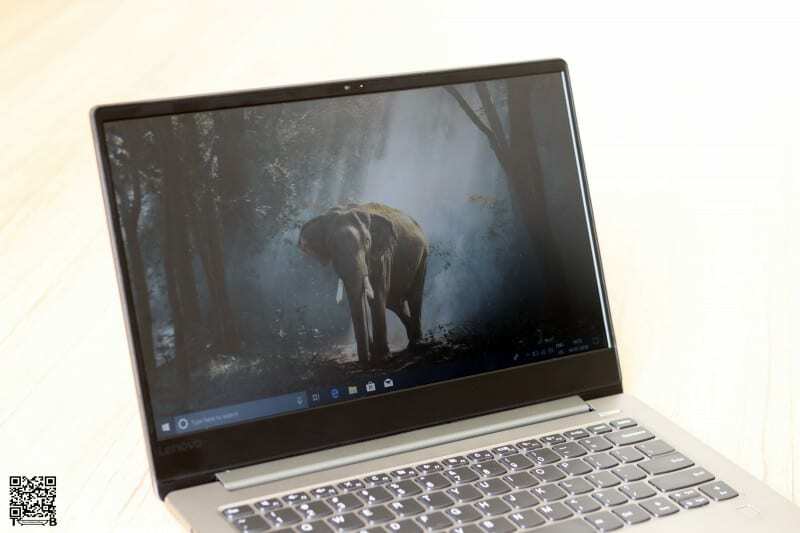 Lenovo’s IdeaPad 530s is a perfect mix and match of the youthful and flexing Yoga and a business-like sturdy ThinkPad. 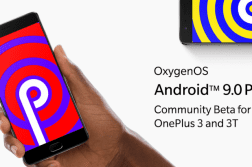 It comes in peppy colours, is great for travel and media consumption and casual gaming thanks to its lightweight, fast charging and plethora of ports including USB Type-C 3.1, USB 3.0, HDMI, and a 4-in-1 card reader. Few things that would have made this machine even better is the inclusion of Thunderbolt 3 port and faster SD card reader. The Ideapad 530s is priced half of what most ultrabooks costs but still looks and feels like one of them. Hence, it’s time you break the shackles of the bulky notebooks and get yourself one of these without a second thought. The Ideapad 530s is priced half of what most ultrabooks costs but still looks and feels like one of them. Hence, it's time you break the shackles of the bulky notebooks and get yourself one of these without a second thought.